Halloween is coming soon! Have you decided what you'll wear?  If you haven't yet, then you are on the right page! Here are some character outfits that are so easy to put together. The best part is you won't even have to spend a lot because you may already have some of them in your closet! 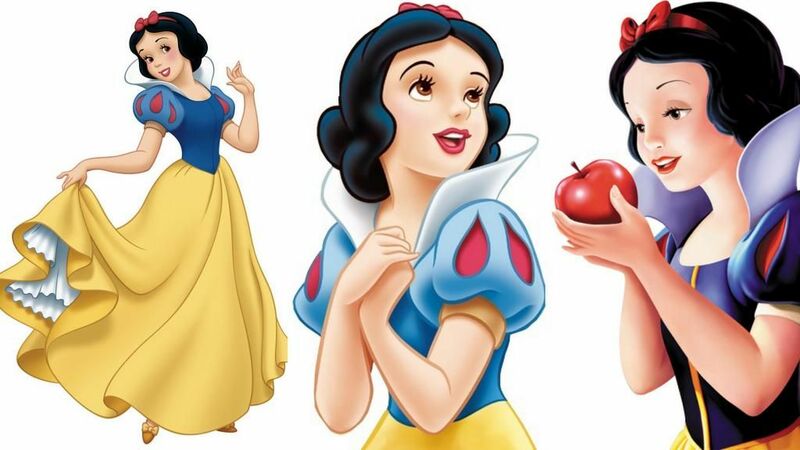 Snow White, for me, is like the leader of all the Disney Princesses. If that even makes sense! hehe. She's the first princess that comes to my mind when I hear Disney. That or maybe because she's one of my favorites. Either way, her outfit is so easy to put together and to pull-off. 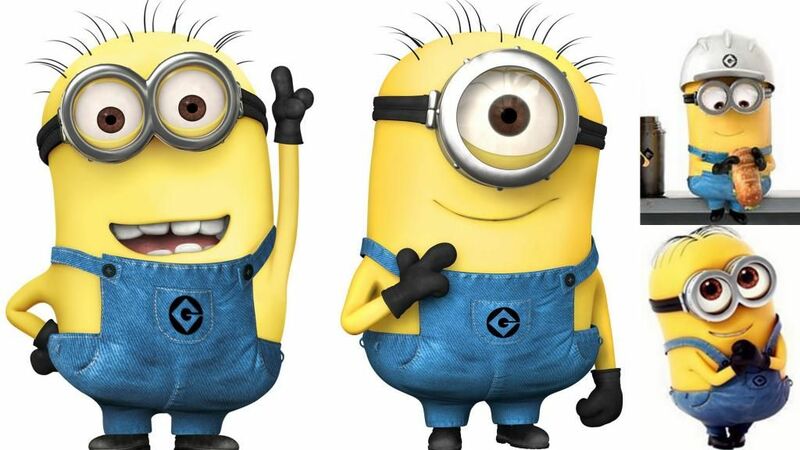 Minions are so cute! If they were real, I'd have a dozen as pets! My dog, Fluffy, would definitely have such a fun time chasing them and playing with them. 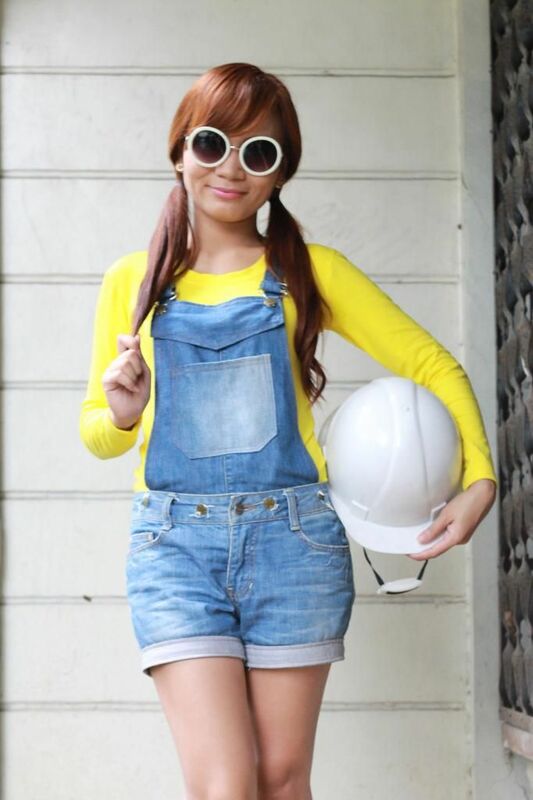 hehe Minion costume is also very easy to put together. Denim jumpers are very popular these days so this one should be very easy, especially if you don't have enough time to prepare. 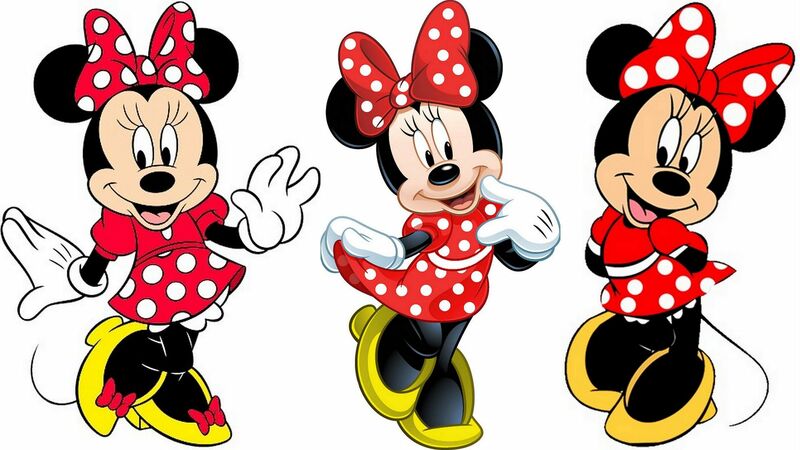 Minnie sometimes wear pink, too. But her more distinguished outfit is the polka dots and red combination. It's cool how costume designers/animators came up with an outfit in 1928 that looks good until now! The things that you need for this costume are also very easy to find, perfect last-minute outfit idea! Halloween isn't greatly celebrated here in the Philippines. We get too excited for Christmas that we overlook Halloween. Trick-or-treat isn't a very popular tradition, either. But we still enjoy dressing up every now and then.